Get 30 days of Mobile web traffic from social and organic web traffic from main search engines. Most traffic come from mobile devices. - mobile web traffic (2 sources, not a single one). Almost all links are accepted (including adult), but except: illegal, download, malware, shortened, streaming (video & audio) links or other landing pages. 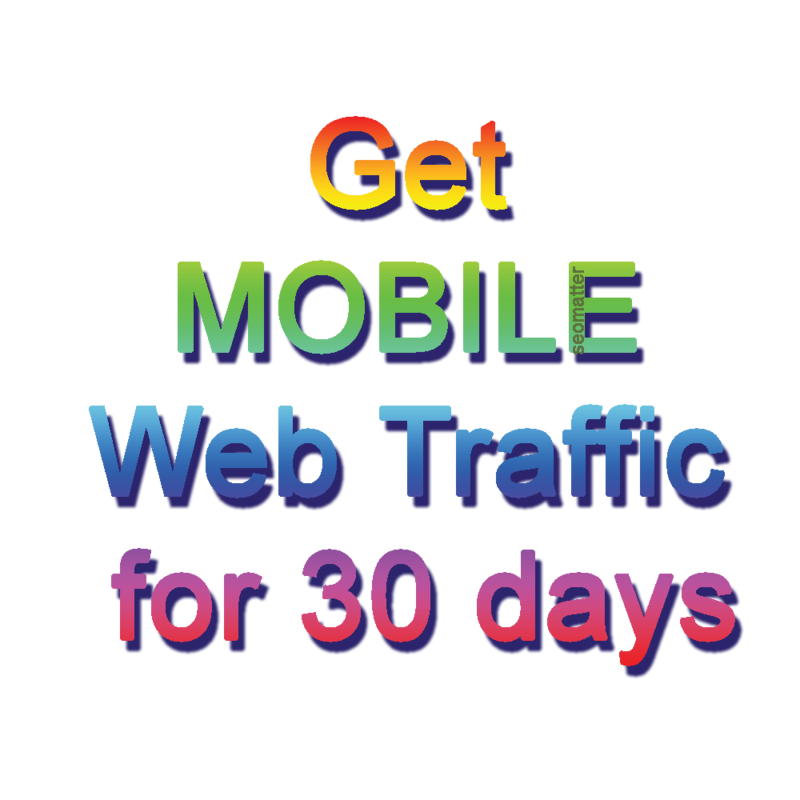 Get MOBILE Web Traffic for 30 days is ranked 5 out of 5. Based on 1 user reviews.